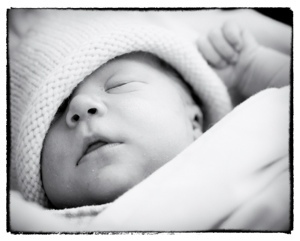 We feel amazingly lucky and privileged to have a healthy newborn in our lives. Castilleja Riley was born on the day of the blue moon, August 31. She weighed 8 pounds and measured a smidge over 20 inches. The whole family is healthy and happy. Castilleja was named after the Indian paintbrush wildflower which blesses prairies, valleys, scrub and mountainsides. Indian paintbrush is a wonderful mid-summer perennial wildflower that celebrates beauty and versatility. I’ll be back to blogging once we all settle in a bit. Thanks Lindsey!!! Hope you’re doing well.